***Now you can install Remix OS on your PC and can run Clash Royale or any other Android Games in it without any problem. The tutorial provided below is no longer needed. 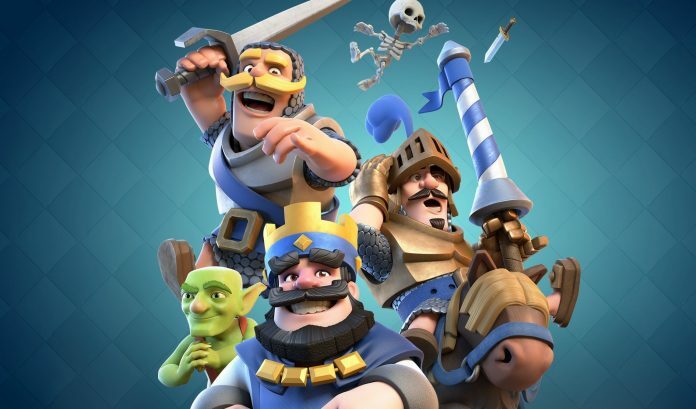 Clash Royale is the latest game that has been announced by Supercell on 3rd January 2016. The game is already available for download for iOS users, and soon the game will be available for download for Android users. You can follow our previous post to download the Clash Royale APK in the coming weeks. Though the exact date for the game release is still not known. Also, Clash Royale is only available in a few countries which include Canada, Hong Kong, Australia, Sweden, Norway, Denmark, Iceland, Finland, and New Zealand. Though the game will soon be available for download in India too. As soon as the game gets released for the Android platform, the users can also play this game on their Windows PC with few simple steps that we have provided below. The minimum system requirements are Intel Pentium 1.6GHz CPU, 1.5GB RAM, 500MB disk space, Windows XP, Vista, Windows 7, Windows 8, Windows 10. First of all download YouWave Emulator from their official website. Install the software on your Windows PC. After the installation gets completed, open YouWave. Now you will see an Android interface on your PC. Open Google Play Store in YouWave and search for “Clash Royale” and install it. You can also download the APK file of Clash Royale from here and install it directly in YouWave. 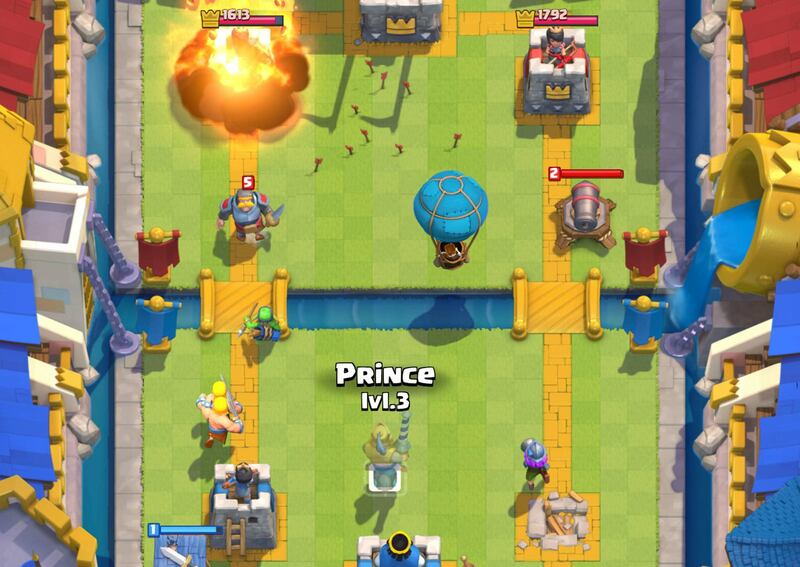 After installing the game, launch it and enjoy playing Clash Royale on your PC. If you need further information on how to install Clash Royale in PC, then stay tuned with us and make a comment below. In the top left corner you should see ‘View’ then you go to apps then double click on Google Play. But I am having a problem because it says “Your device isn’t compatible with this version.” I have tried downloading the apk for it, but it doesn’t work. If I could get a response or some help, that would be great! In my YouWave emulator, i don’t see any Google Play app. if i go to view in the top left corner, in view, the apps that appear are OpenSudoku and Target. I don’t see the google play app… i search it everywhere but it is nowhere.